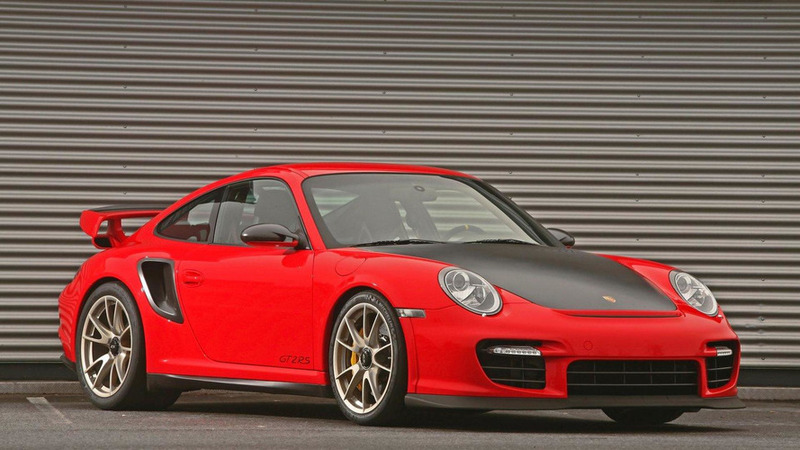 Video takes us up close to German tuner's uptuned version of the Porsche 911 GT2 RS. 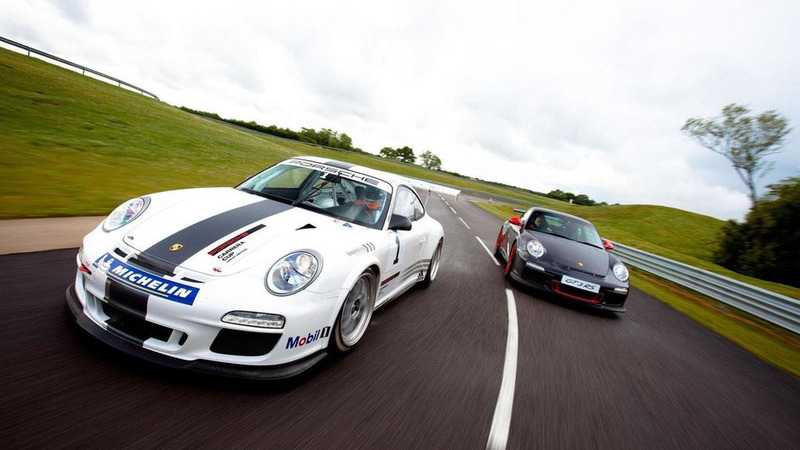 German race team Manthey Racing takes its Porsche 911 (997) GT3 RS onto Ferrari's track. 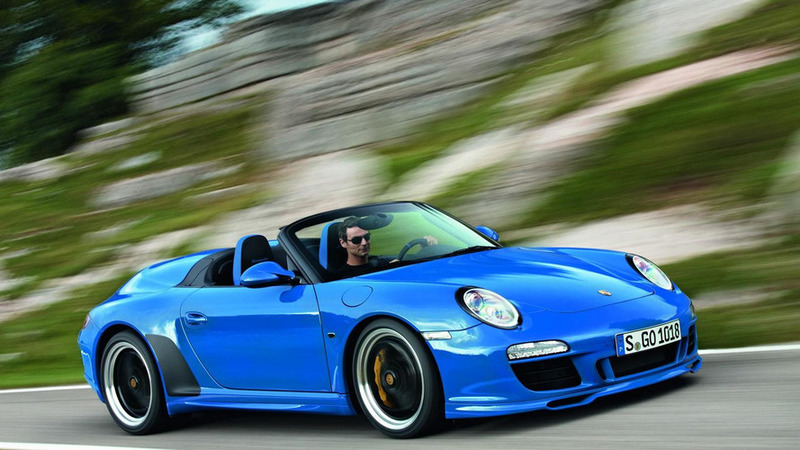 911 Carrera 4 GTS will come in both Coupe and Cabriolet variants and features the same 3.8 liter unit as in the standard Carrera GTS. 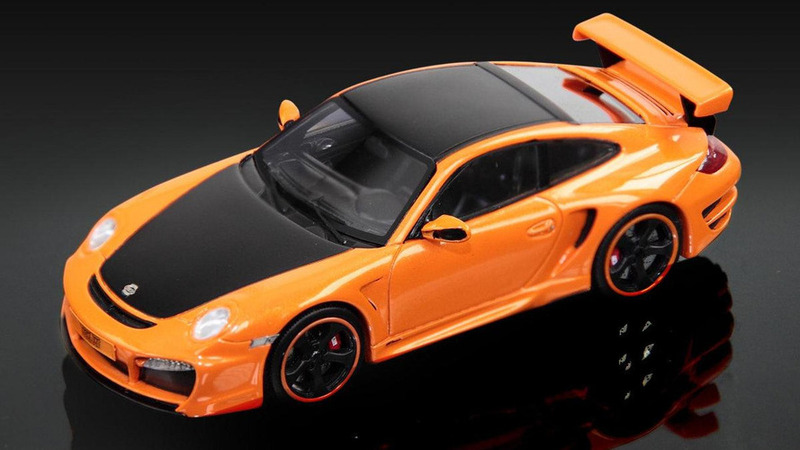 German tuner puts out a limited edition series of scale models of its GTStreet, GTStreet R and GTStreet RS based on the Porsche 911. Porsche has announced plans to return to the 24 hours of Nürburgring with an upgraded 911 GT3 R Hybrid. 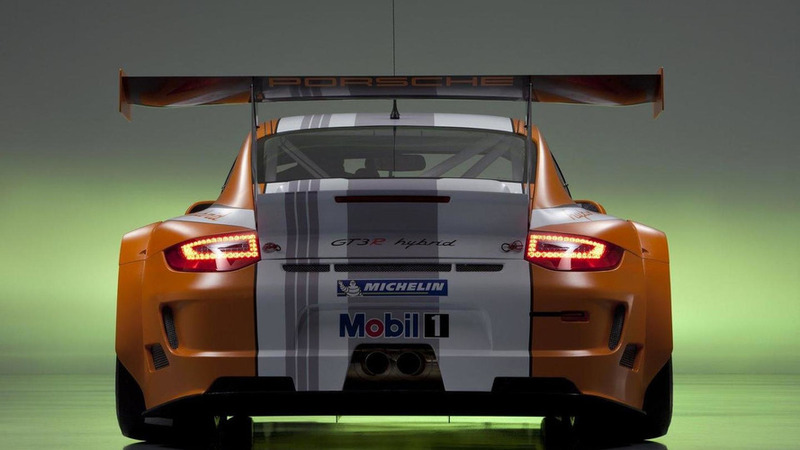 To commemorate its one-millionth fan on Facebook, Porsche has built a unique custom-made 911 GT3 R Hybrid race car. 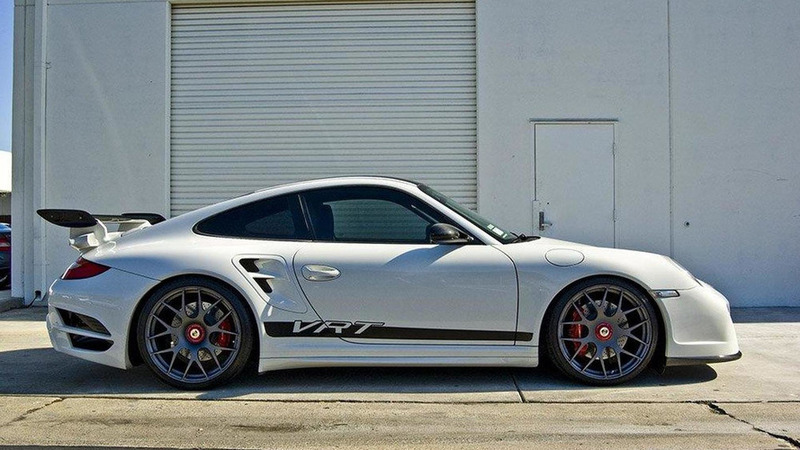 911 GT2 RS shows it prowess on the track compared to base Carrera. 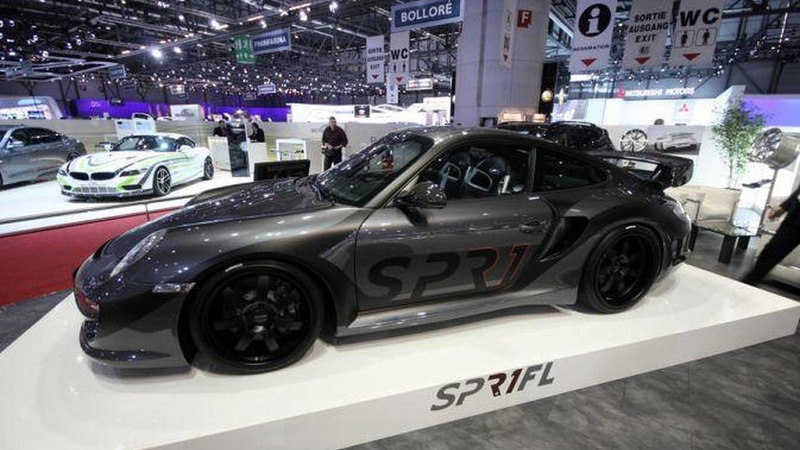 GT2 RS particularly strong on the long sprint to 150 mph (241 km/h). 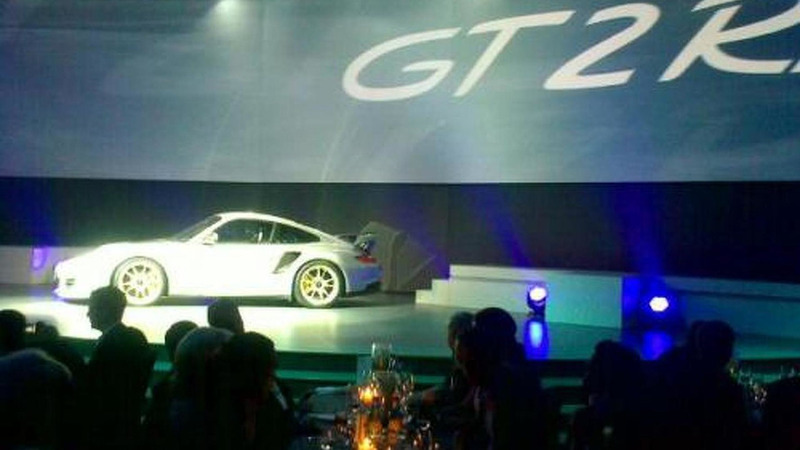 German tuner takes output on the 911 GT2 RS up to 703 PS (517 kW) and 810 Nm of torque - up from the series' 620 PS / 462 kW. 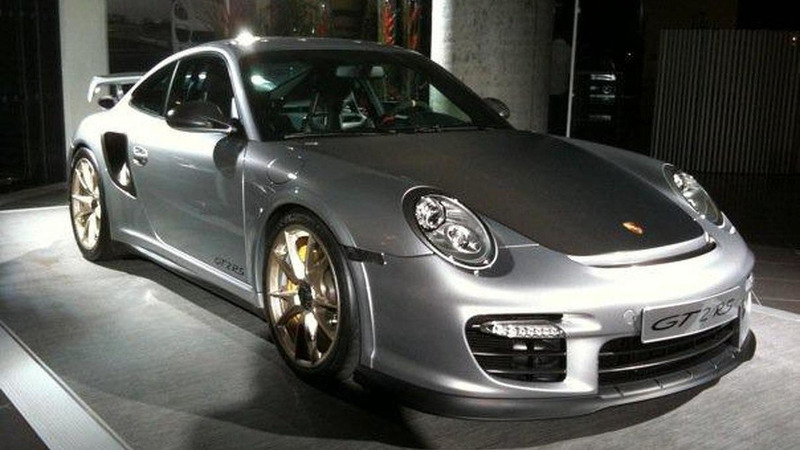 Filmed in Palm Springs, California for the press launch of the all-new 2011 Porsche Carrera GTS. 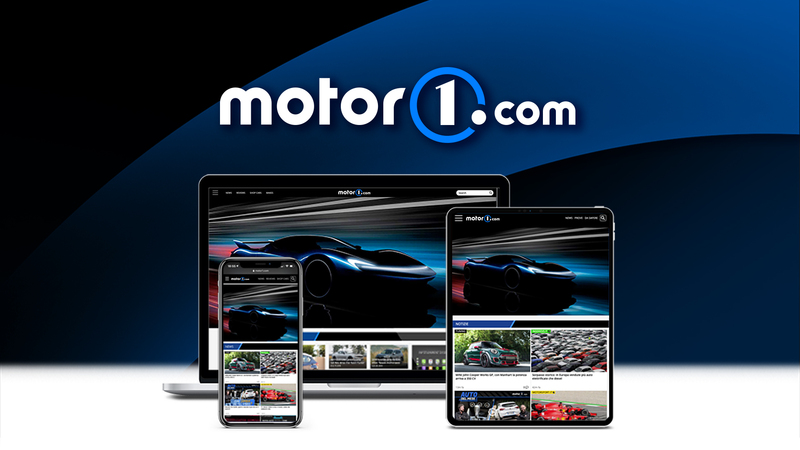 Video shows a staged street race between a Porsche 911 GT3 and a Lamborghini Gallardo Superleggera with professional drivers in semi-controlled environment. 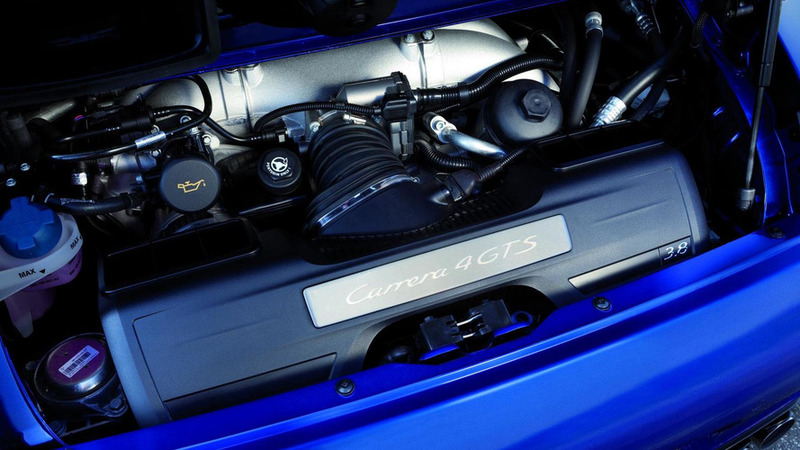 Extensive set of photos gets a look in and around the tuned Porsche 911 Carrera - the 997 series of the 911, that is. Last week, Jeff Zwart in his Pikes Peak record setting Porsche 911 GT3 Cup car ran several exhibition hill climbs on the Los Coyotes Indian Reservation east of San Diego. 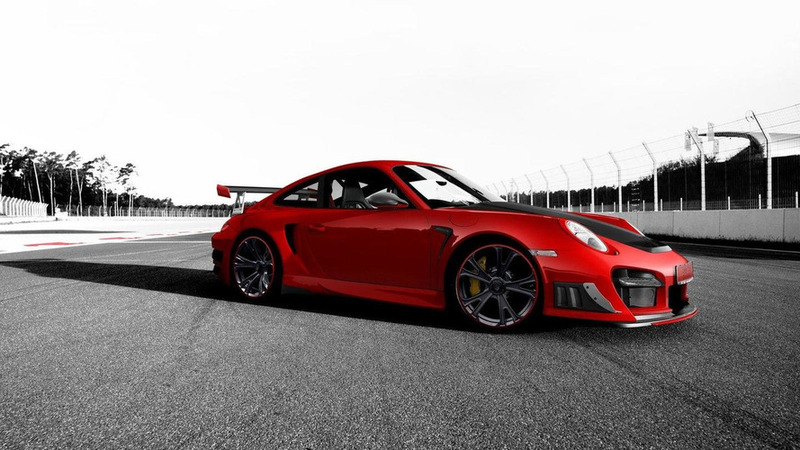 The 2011 GT3 Cup racer comes with the same 3.8 liter flat six-cylinder engine that produces 450 bhp (331 kW) at 8,500 rpm of the 2010 edition. 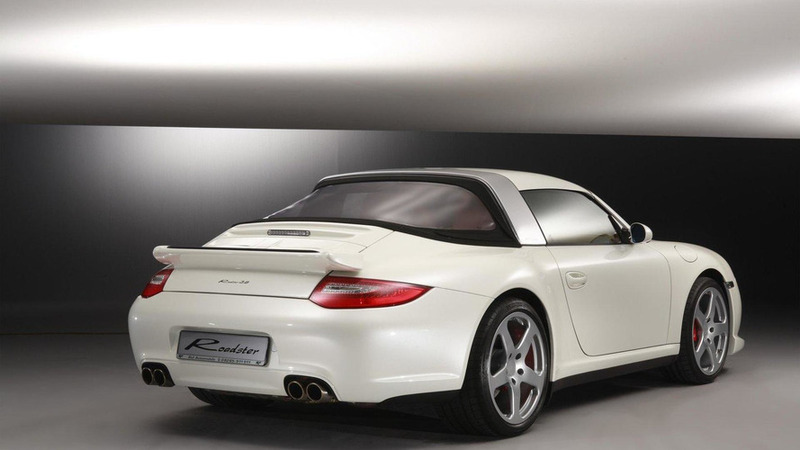 RUF has announced plans to build a modern day version of the iconic 1967 Porsche 911 Targa. It features a retro roll bar, a two-piece roof and a canvas rear section with a three-layer polyglass window.